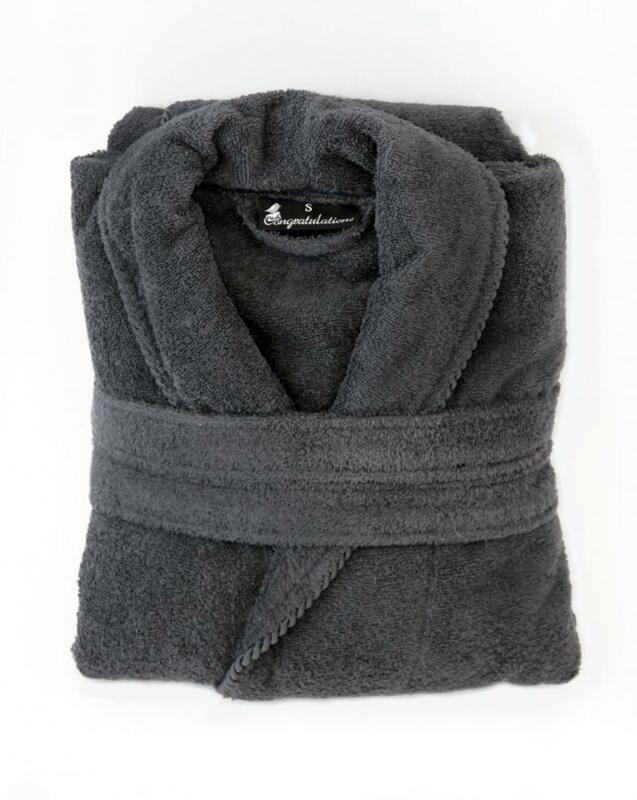 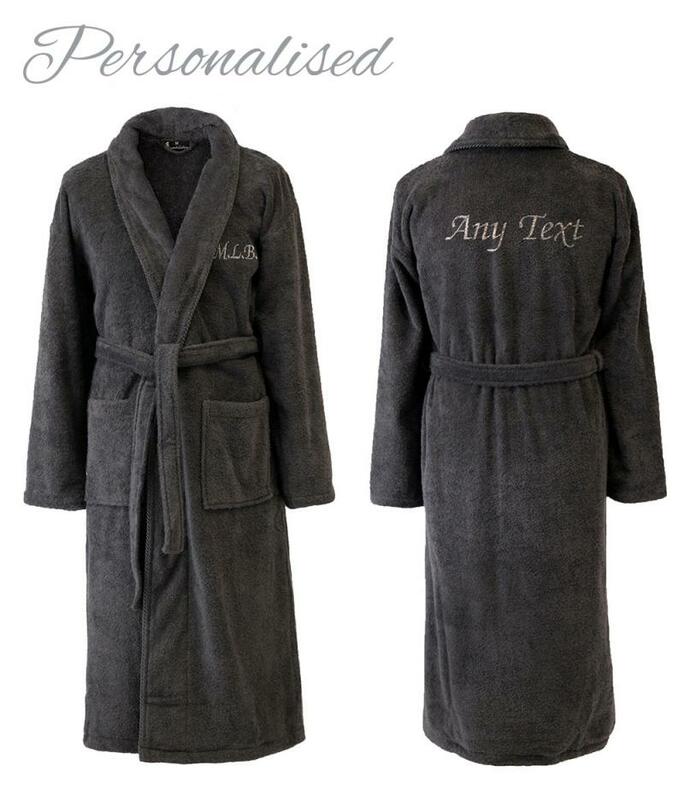 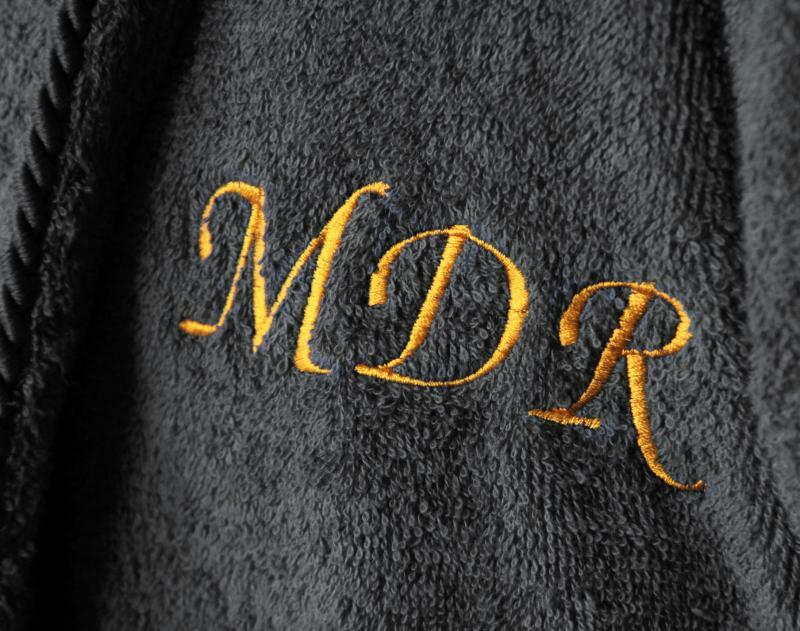 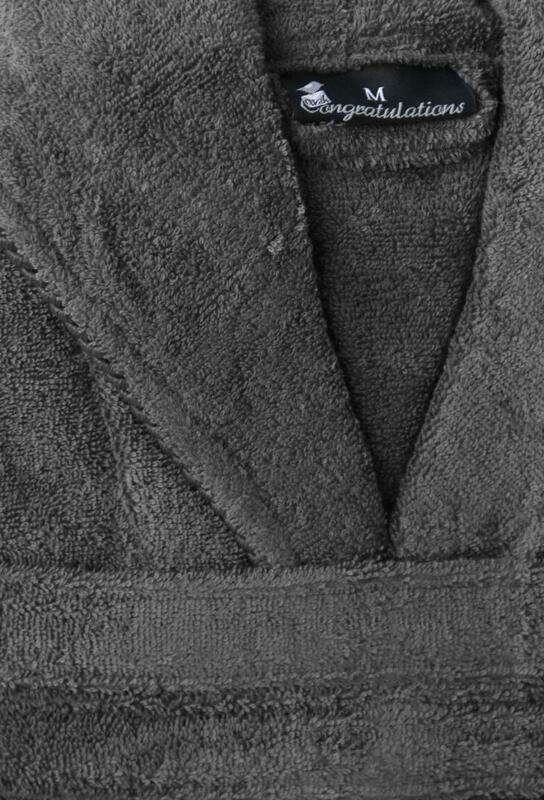 These adult towelling bathrobes, dressing gowns are 100% Cotton Terry Towelling fabric with a charcoal grey spiral cord trim giving a soft and warm luxurious feel. 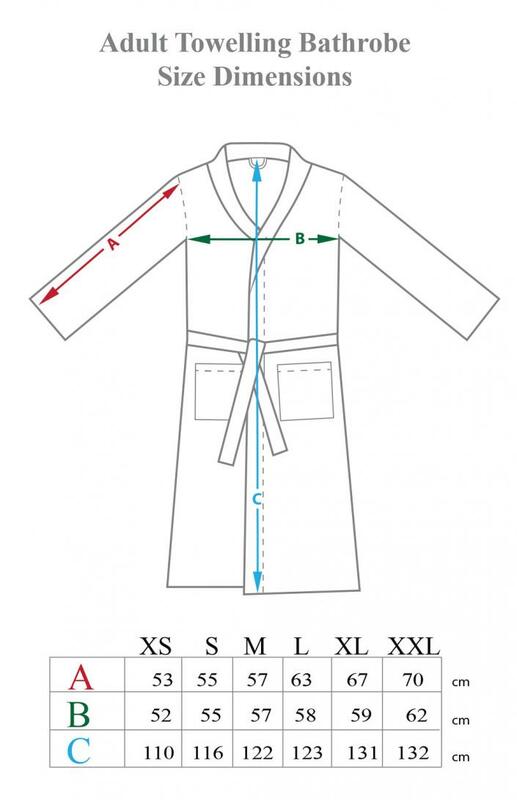 The robe comes complete with a matching waist tie and two deep pockets. 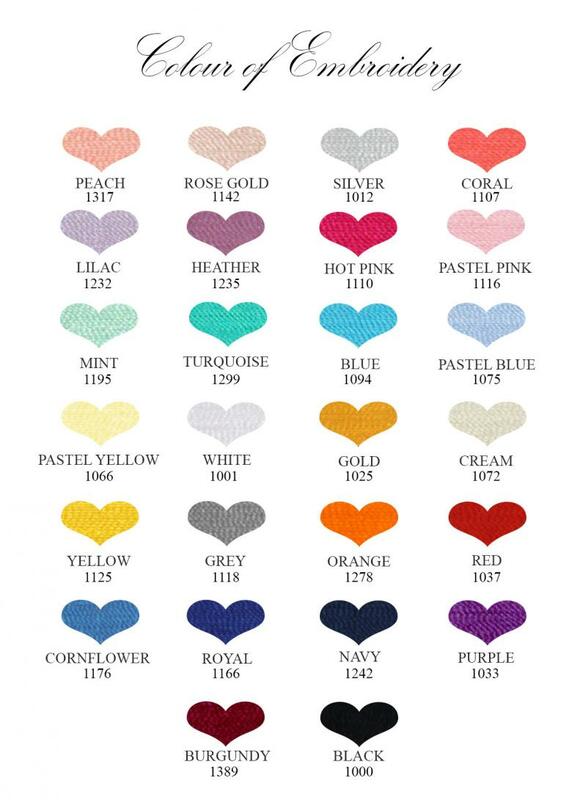 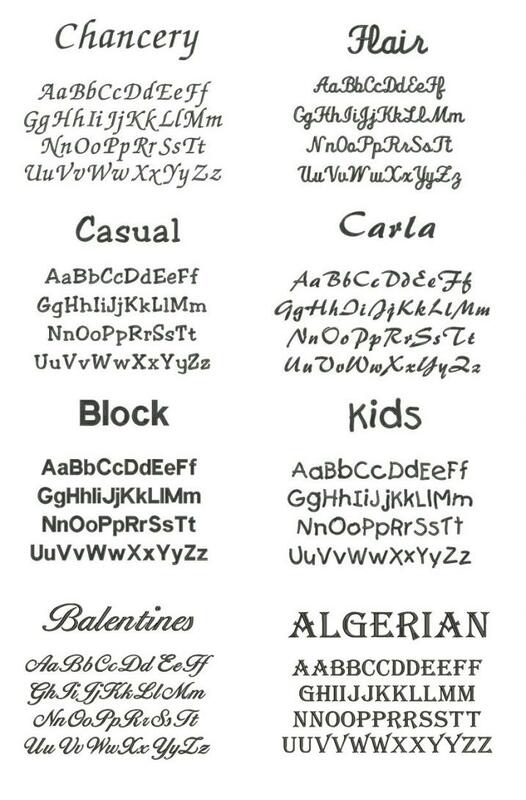 see size guide in image gallery.